Recognition and management of motor delay and muscle weakness in children. Lurio JG, Peay HL, Mathews KD. Diagnosis, treatment, and prevention of gout. Hainer BL, Matheson E, Wilkes RT. Uricosuric medications for chronic gout. Kydd AS, Seth R, Buchbinder R, Edwards CJ, Bombardier C.
Seth R, Kydd AS, Buchbinder R, Bombardier C, Edwards CJ. Current management of acute scaphoid fractures: a review. Cheung JP, Tang CY, Fung BK. B cells in rheumatoid arthritis: from pathogenic players to disease biomarkers. Bugatti S, Vitolo B, Caporali R, Montecucco C, Manzo A.
Optimal management of complications associated with achondroplasia. Ireland PJ, Pacey V, Zankl A, Edwards P, Johnston LM, Savarirayan R.
Obesity: Friend or foe for osteoporosis. 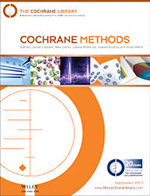 Sharma S, Tandon VR, Mahajan S, Mahajan V, Mahajan A.
Coagulation abnormalities in the cirrhotic patient. Muciño-Bermejo J, Carrillo-Esper R, Uribe M, Méndez-Sánchez N.
Methods to diagnose acute anterior cruciate ligament rupture: a meta-analysis of physical examinations with and without anaesthesia. van Eck CF, van den Bekerom MP, Fu FH, Poolman RW, Kerkhoffs GM. Discontinuation of therapies in polymyalgia rheumatica and giant cell arteritis. Muratore F, Pipitone N, Hunder GG, Salvarani C.
Ben Amor M, Rauch F, Monti E, Antoniazzi F.
Folic acid and folinic acid for reducing side effects in patients receiving methotrexate for rheumatoid arthritis. Shea B, Swinden MV, Tanjong Ghogomu E, Ortiz Z, Katchamart W, Rader T, Bombardier C, Wells GA, Tugwell P.
Next stage of RA treatment: is TNF inhibitor-free remission a possible treatment goal? Harms of TNF inhibitors in rheumatic diseases: a focused review of the literature. Vitamin D and bone disease. Christodoulou S, Goula T, Ververidis A, Drosos G.
Integrative analysis of congenital muscular torticollis: from gene expression to clinical significance. Yim SY, Yoon D, Park MC, Lee IJ, Kim JH, Lee MA, Kwack KS, Lee JD, Lee JH, Soh EY, Na YI, Park RW, Lee K, Jun JB. Diagnosing and managing muscular dystrophy. Acetylcysteine therapy for acetaminophen poisoning. Pathogenesis of Paget disease of bone. The effect of ischemia reperfusion injury on skeletal muscle. Gillani S, Cao J, Suzuki T, Hak DJ. Recessively inherited forms of osteogenesis imperfecta. Clinical and pathological roles of Ro/SSA autoantibody system. Yoshimi R, Ueda A, Ozato K, Ishigatsubo Y. 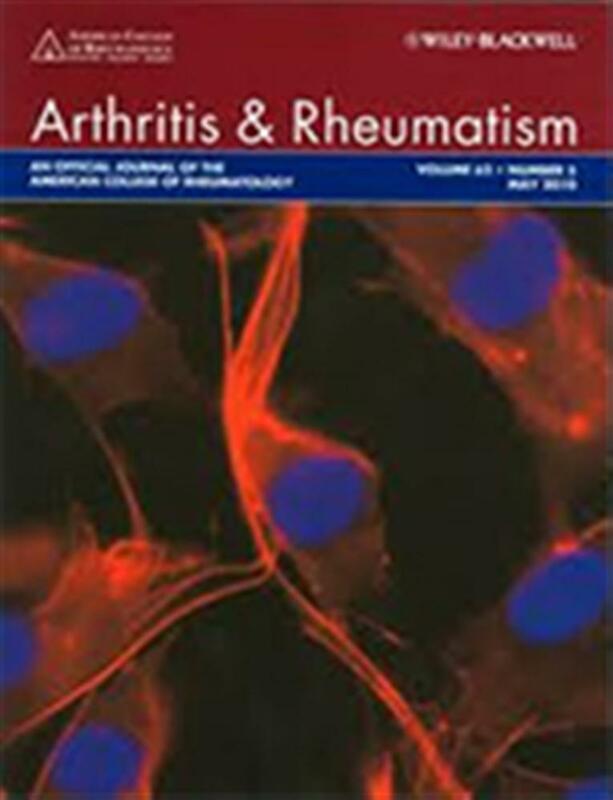 Diagnosis and management of rheumatoid arthritis. Diagnosis and management of osteomyelitis. Antibodies to citrullinated protein antigens (ACPAs): clinical and pathophysiologic significance. Clinical features, pathogenesis and treatment of juvenile and adult dermatomyositis. 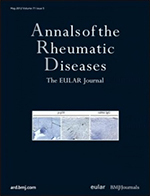 Psoriatic arthritis: from a dermatological perspective. Selective COX-2 Inhibitors: A Review of Their Structure-Activity Relationships. 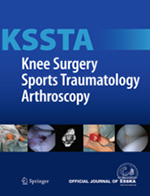 Anterior cruciate ligament injury: diagnosis, management, and prevention. Cimino F, Volk BS, Setter D.
VItamin D supplementation in infants, children, and adolescents. Casey CF, Slawson DC, Neal LR. Diagnosis and treatment of pyogenic bone infections. Ikpeme IA, Ngim NE, Ikpeme AA. Peripheral nerve entrapment and injury in the upper extremity. 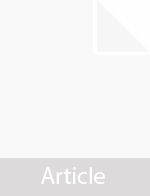 Dermatomyositis and polymyositis: Clinical presentation, autoantibodies, and pathogenesis. Diabetic cataract-pathogenesis, epidemiology and treatment. An update on the epidemiology of calcium pyrophosphate dihydrate crystal deposition disease. Richette P, Bardin T, Doherty M.
Antiphospholipid syndrome: a comprehensive review of a complex and multisystemic disease. Palomo I, Segovia F, Ortega C, Pierangeli S.
Munoz LE, Gaipl US, Herrmann M.
Relationship of antiphospholipid antibodies to cardiovascular manifestations of systemic lupus erythematosus. Farzaneh-Far A, Roman MJ, Lockshin MD, Devereux RB, Paget SA, Crow MK, Davis A, Sammaritano L, Levine DM, Salmon JE. Rickets: not a disease of the past. Nield LS, Mahajan P, Joshi A, Kamat D.
Managing osteoarthritis pain when your patient fails simple analgesics and NSAIDs and is not a candidate for surgery. Regulation of collagen type I in vascular smooth muscle cells by competition between Nkx2.5 and deltaEF1/ZEB1. 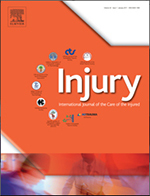 Ponticos M, Partridge T, Black CM, Abraham DJ, Bou-Gharios G.
Hand and wrist injuries: Part I. Nonemergent evaluation. Daniels JM 2nd, Zook EG, Lynch JM. Management of scaphoid nonunion with avascular necrosis using 1, 2 intercompartmental supraretinacular arterial bone grafts. Tsai TT, Chao EK, Tu YK, Chen AC, Lee MS, Ueng SW.